Join us for the most Irish night of the year on our very special St. Patrick's Day Party! We've got two nights worth of Irish charms sorted for you - enjoy three great venues, free pints of Guinness, drink deals all night and even a private Irish folk band performance. Your St. Patrick's Day Party starts at the Grand Social, just off Ha'Penny Bridge, on March 16 and March 17 at 19:00h. 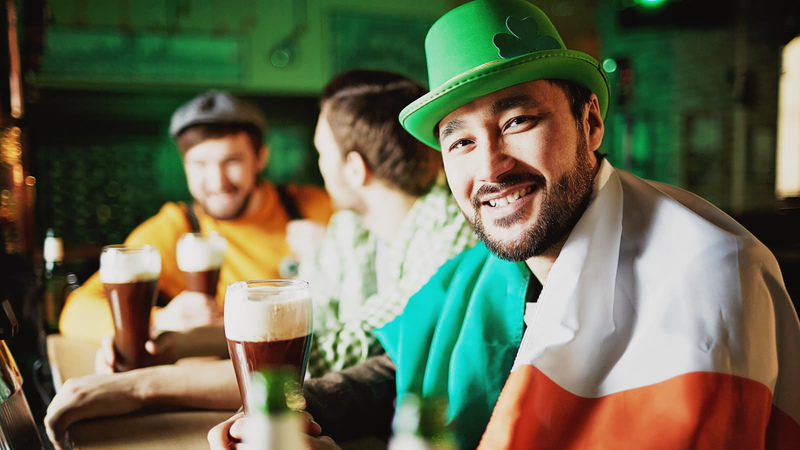 With so much going on during the biggest party weekend in Ireland, our local party leaders will navigate you through the St. Patrick's Day celebrations. You definitely have the luck of the Irish on your side if you find yourself in Dublin this St. Patrick's Day! Your ticket includes three free shots, two pints of your choice of beer or wine and entry into Copper Face Jacks nightclub. We've even sorted you out with a private venue to do a little Irish dancing while you listen to traditional folk music and drinking games with fun prizes to be won! Come join us for some great craic this St. Patrick's Day! Experience St. Patrick's Day in Dublin! Book your St. Patrick's Day Party online to guarantee your spot! 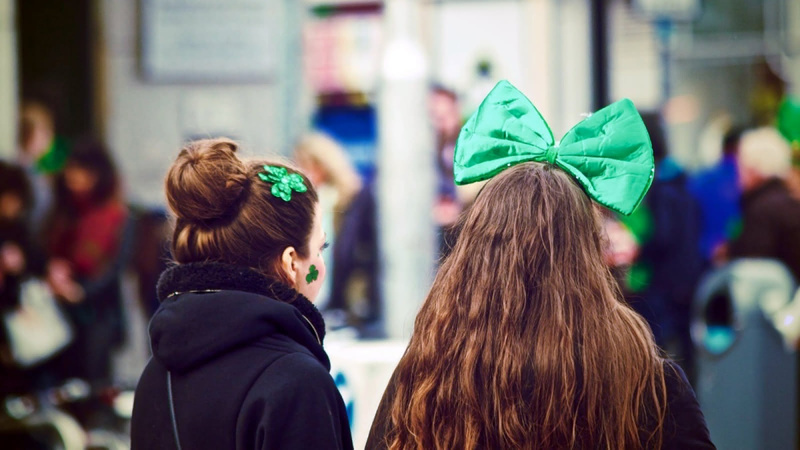 St. Paddy's Day celebrations in Dublin are famous, and not to be missed! Our St. Patrick's Day Party takes you to great venues, with all cover charges included and skip-the-line entrances. Enjoy a private Irish folk band performance, special drink deals and win prizes in our St. Patrick's Day themed drinking games. Our experienced party leaders will work to make sure you and the other travelers have a great night out!